The past 3 weeks have been absolutely amazing! I think I’ve used more exclamation points than I’ve ever used in my life over the last few weeks! 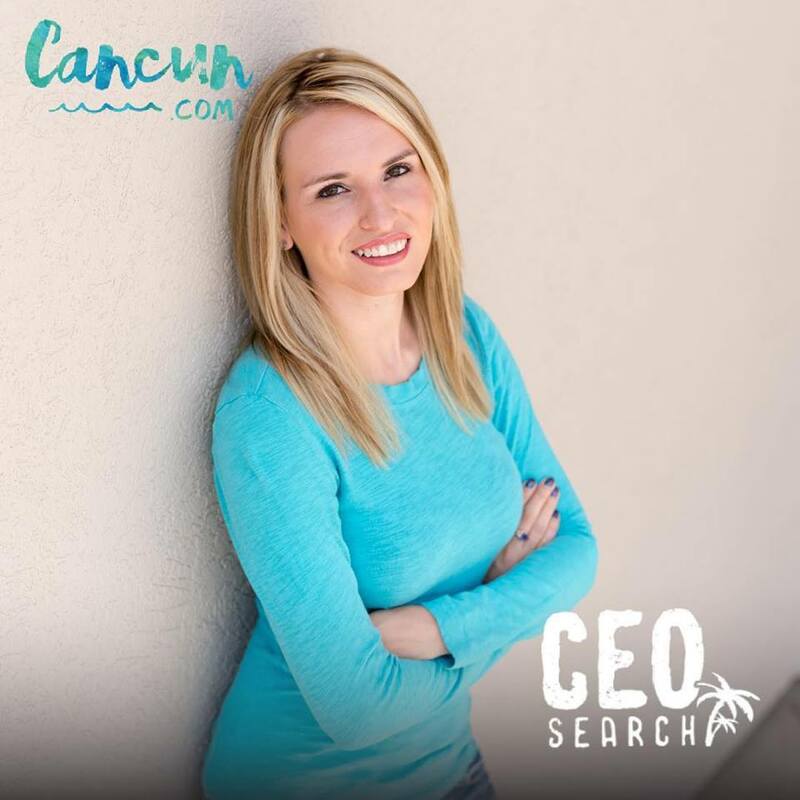 When I applied for the Cancun.com CEO Search I had no idea what my chances would be, especially since I entered the competition a week late, but as fate would have it I have received more love and support than I could have ever imagined. For those of you who still aren’t quite sure what I’ve even applied for, let me tell you more about this amazing opportunity: Cancun.com with their partners BestDay.com and TravelPass Group are hosting a competition to find their CEO (aka Cancun Experience Officer). This is an actual job position which would require living in Cancun for 6 months and telling the world about all of their experiences through different mediums and social media platforms. Not only does this job involve living in a beautiful place full of culture and adventure, but it also includes an amazing salary of $10k/month. This position, as I’ve mentioned time and time again, would completely change my life and set me on a new and wonderful path. During the move back to Ohio from Thailand for a family emergency I’ve accrued quite a bit of debt and miss my former life of adventure and travel. Not only would this opportunity fast track me back to my life of adventure, but it would eliminate that debt and help me create a nest egg in the event of another family emergency. Did you know that 63% of families in the United States cannot withstand a $500 emergency? I’m in that category along with many others and this could change that for me. Another perk of an adventurous job only a 4 hour flight from home is that I won’t have the stress of being a half a world away if another emergency were to ever happen again. I can’t think of a better opportunity for me during this period in my life. I said that a few times last year when I made it to the final 3 applicants of two separate jobs that I was passed over for. At the time, despite my disappointment I said it was because that particular opportunity wasn’t meant for me and that something even more perfect would come along. Could this opportunity be it? I don’t know, but I’m sure going to give it my best shot! On November 29, I took a chance and made a video asking for the help of others to get to 5,000 votes for my birthday. I debated on it for quite some time because while others have recently been asking for charitable donations for their birthday gifts, I was asking for something for myself. The more I thought about it, the more I realized that it’s OK to ask for help sometimes. If I’m going to show Cancun.com that I can grow and hold an audience that’s exactly what I needed, help from you! 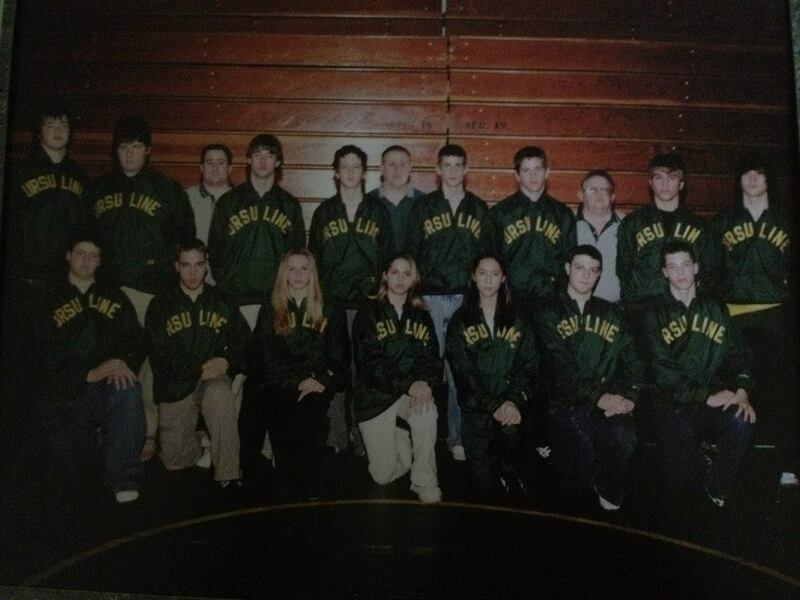 From a young age I wanted to break stereotypes and show people that anything is possible. This world is full of possibilities. 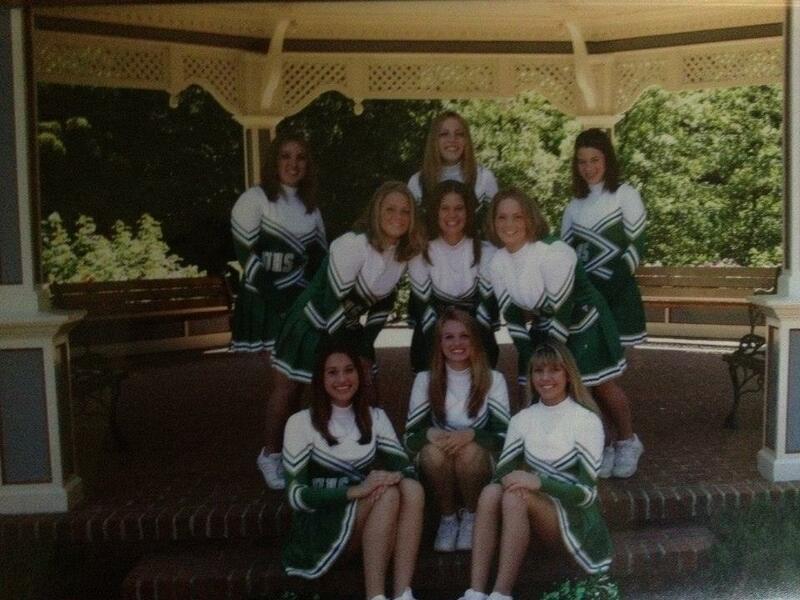 In high school, I was a high school cheerleader and on the boys wrestling team. I lettered in both, in case you were wondering. I was a competitive martial artist most of my life and received a Second Degree Black Belt in American Kenpo and a Blue Belt in Brazilian Jiu-Jitsu, but I wanted to prove that tough women can also be beautiful so I went on to win several beauty pageants, most recently Miss Multiverse Slovakia USA 2012. I wanted to show that women can be independent and explore the world so I moved to Thailand. I’ve modeled, but I’ve also joined a stunt team and an axe throwing league… and you should see me bake a cake! I own a motorcycle and I also like to crochet. So what I’m saying here is that you do not need to put limits on yourself or conform to the limits imposed by others. The world is full of endless opportunities, experiences and adventures and it is possible to chase your dreams and live your best life. Out of over 4000 applicants from 117 countries, this Rust Belt Raised Ohio Girl is in 31st place with 3551 votes and it’s all through the help, love and support of you! Anything is possible, you just have to be bold enough to try! Will I be Cancun.com’s CEO? I hope, but nothing is guaranteed, it’s only possible. To me it’s worth taking the chance. If I have inspired you, then I have succeeded. What are you willing to take a chance on? What’s your “Why”? Thank you again for your support and for following my journey! I’m so honored to be surrounded by such incredible people! You can continue to vote for me every 24 hours at https://ceo.cancun.com/profile/kimberly-root until December 24. A lot of people have asked me how the voting process works. After voting ends on December 24 the Top 100 will be chosen based on votes, social media presence and ability to share their story through different mediums. Those with the top votes may not automatically make it through, although it helps to show that people are interested in what you have to say. A new video prompt will be given to the Top 100 and then a judging panel will narrow the Top 100 down to the Top 50 which will go through another voting process from January 5-13. On January 17 the Top 5 will be announce. Those chosen will get to go to Cancun for personal interviews, where the CEO will be chosen at a live event. Wish me luck!! Copyright © 2012- Kimberly Root. All Rights Reserved.